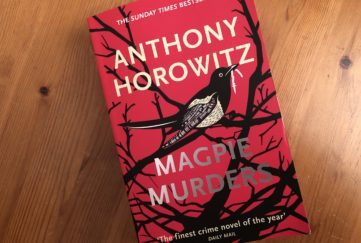 I’ve just finished reading this book after a friend lent it to me. 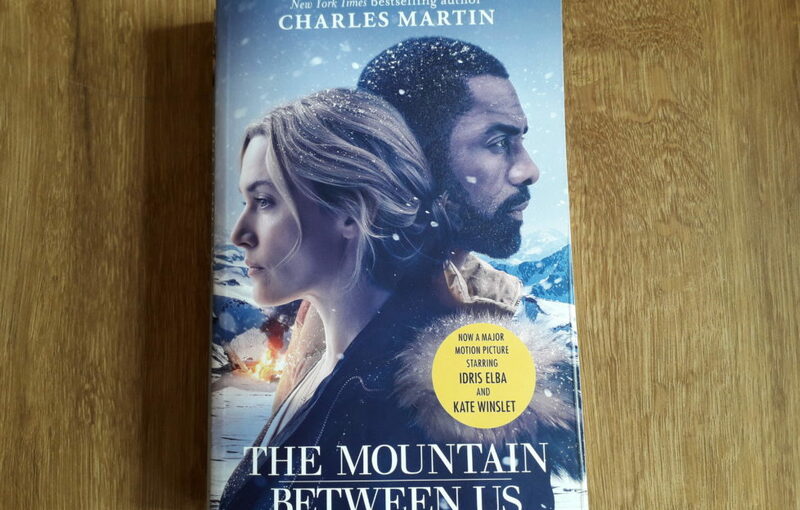 She really enjoyed The Mountain Between Us and we often share similar tastes in books, so I was looking forward to it. And up to a point, I did enjoy this book. 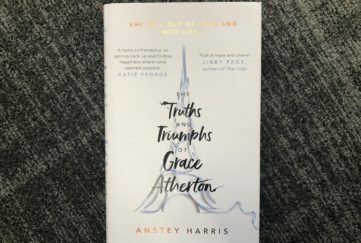 I kept reading to find out what happened to Ashley and Ben, two strangers thrown together after a plane crash in a remote snowy region. Would they make it safely back to civilisation? Was there any situation that survival expert Ben couldn’t cope with? 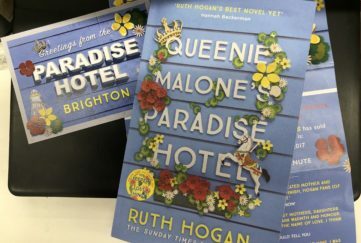 The plot at times does stretch credibility, but my main problem with this book was the utterly perfect romance between Ben and Rachel, his wife, which was much too schmaltzy and idealised for my liking. I also guessed the “twist” quite early on. This made the conclusion, I have to admit, laughable rather than the heart-rending scene I’m sure the writer was aiming for. Lots of readers must have disagreed with me as the book was made into a film in 2017 starring Kate Winslet and Idris Elba. Sadly, even those illustrious names couldn’t save the movie from some seriously bad reviews. 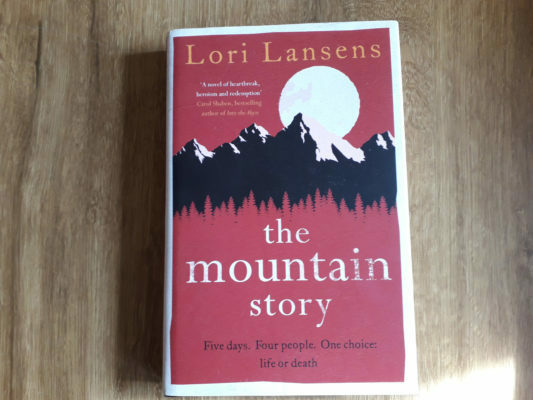 I recently read a survival story that I liked much better – The Mountain Story by Lori Lansens. It has a similar plot to the Charles Martin book, but is much better written, with more believable characters. It’s one I certainly would recommend. Get your weekly fiction fix delivered to the door with a “Friend” subscription – we deliver around the world!